Just how fast can YOU race one mile? 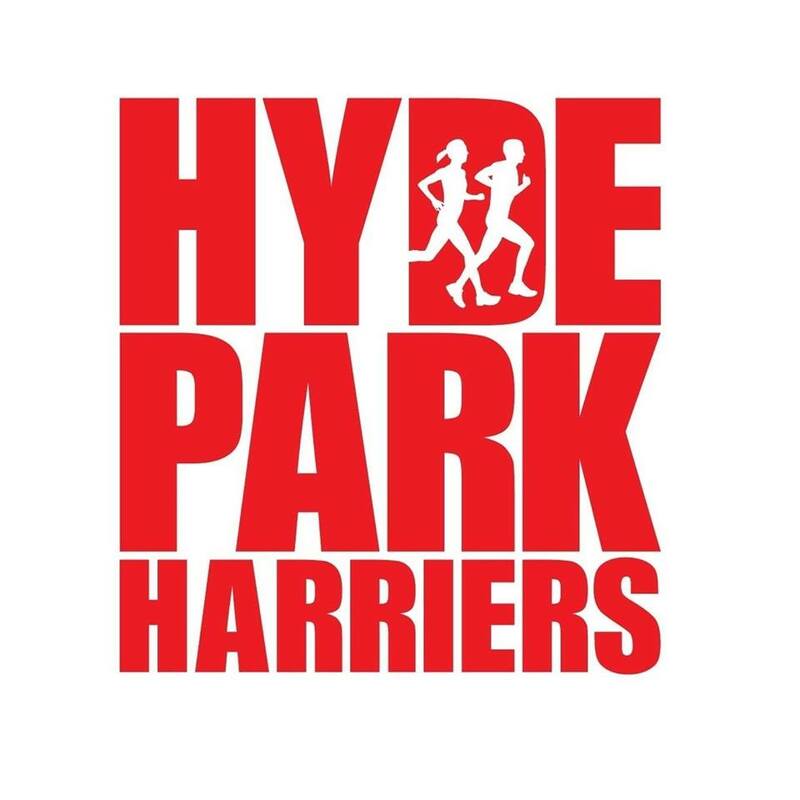 Hyde Park Harriers’ 9th Annual Summer Mile is a one mile race on tarmac paths in Woodhouse Moor (aka Hyde Park), also featuring a junior fun run (ages 11-15) and Race walk. Tell us your expected time and we’ll match you with others of a similar standard. Prizes for overall winners, spot prizes per heat and a prize for a new courserecord. Adult heats start 6.45pm with the final heat no later than 8.30pm. All standards welcome, adult heats 16 or over, juniors aged 11-15. Adults £7 affiliated (£9 unaffiliated). Junior fun run £2. Please also join our Facebook event page for up to date news about the race. 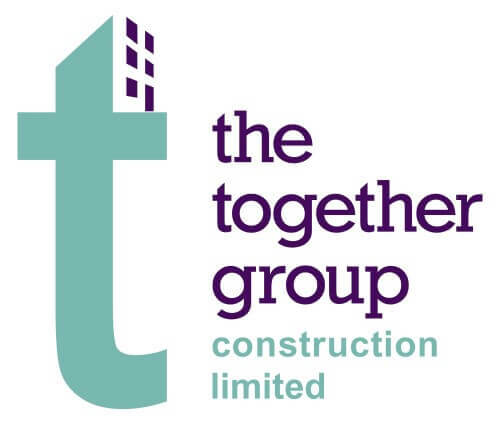 We are pleased to announce this year’s event major sponsor is The Together Group Construction Limited of Wetherby. Working in education, leisure, healthcare and leisure across the region, from small projects to large refurbishment and new builds, The Together Group prides itself on quality workmanship and customer satisfaction. Don’t believe them - come and see for yourself! We want to let you know when the Summer Mile is open for entries! If you want to be the first to hear when entries for the Summer Mile are open, please sign up below. 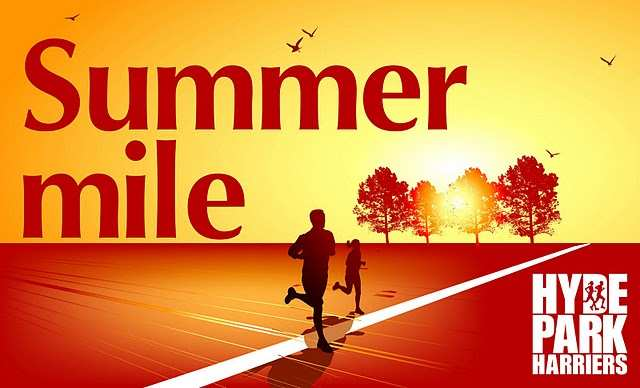 We will only use your details to send you a couple of reminder emails inbetween entries opening for the Summer Mile and entries closing, and we will try and not send you any reminders if you have already entered. We will keep your details on the list for any future editions of the Summer Mile, but you can unsubscribe at any time. Your information will not be used for any other purpose.